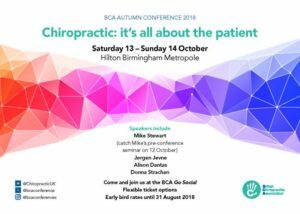 After seeing us speak at COPA Series 2018 BCA President Catherine Quinn invited OakleyCoach to host both a talk and workshop at the BCA conference 2018 in October on our specialist topic of empowering your patients. Philippa DC (MChiro) also answered questions on the women in chiropractic panel. To receive your additional resources as described in the talk and workshop, please complete the form below.